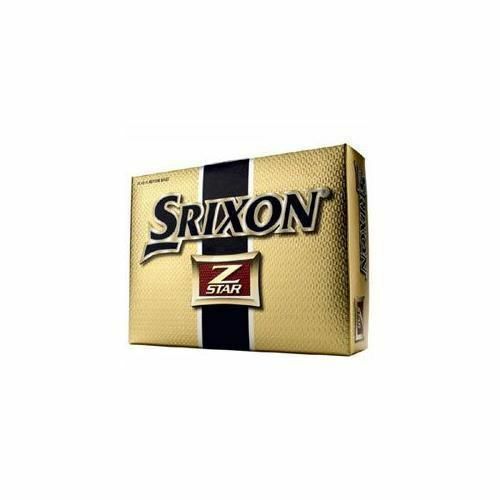 The Srixon Z Star Golf Balls are the ultimate multilayer golf ball designed for the player looking for a tour-proven ball with great feel and distance control. The high performance standard found in Srixon golf balls is evident in every detail of this product. From the 324 aerodynamic InvisiSeam dimple design to the thin, ultra-soft urethane cover; this ball is the next standard to which all balls will be measured. 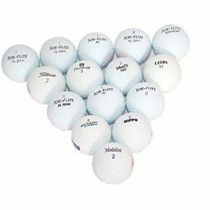 for submitting product review about Srixon Z Star Golf Balls - 1 Dozen.